AAP leader Alka Lamba on Friday dropped subtle hints about her inclination to return to the Congress. 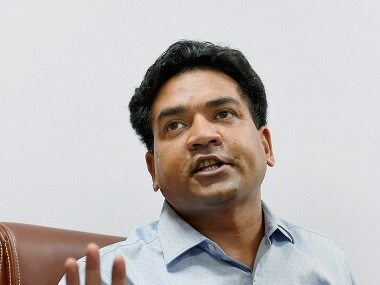 Addressing a public meeting organised by the RSS-backed ABVP's Jawaharlal Nehru University (JNU) unit on Tuesday, Mishra took a dig at the chief minister, saying Naxals and communists not only come out of JNU but also from IIT. 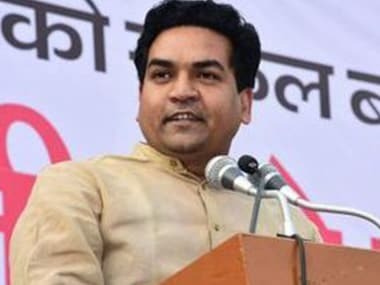 Rebel Aam Adami Party MLA Kapil Mishra is in the news again — this time, for declaring in a video on Twitter that "we will wage a war against traitors" for their anti-national comments. In the clip, he sings that they "should be dragged out of their homes onto the streets". 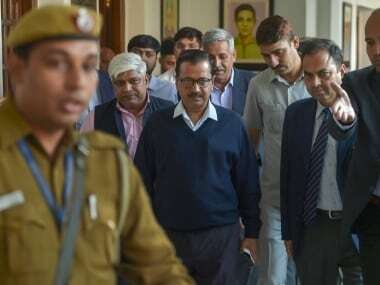 AAP's strategy to appeal to Sikh voters before 2019 Lok Sabha polls by holding a special Delhi Assembly session dedicated to condemning the 1984 riots fell flat on its face amid acrimony among party MLAs over a resolution to strip former prime minister Rajiv Gandhi of the Bharat Ratna. 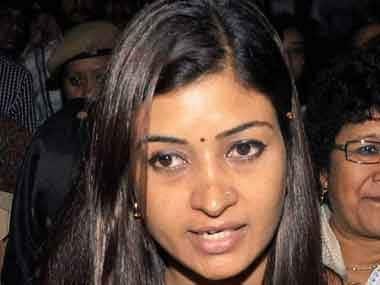 After confusion over the fate of Aam Aadmi Party (AAP) MLA Alka Lamba, ANI quoted her on Saturday as saying that "I am not resigning." On Friday, there were reports that Lamba was asked to resign after she refused to support a purported resolution passed in the Delhi Assembly urging the Centre to revoke the Bharat Ratna awarded to former prime minister Rajiv Gandhi. 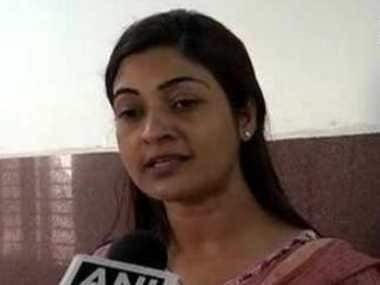 The Delhi chief minister Arvind Kejriwal-led AAP government on Friday sought MLA Alka Lamba's resignation after she denied support to a resolution in the Assembly that called for revoking late prime minister Rajiv Gandhi's Bharat Ratna award over the 1984 riots. 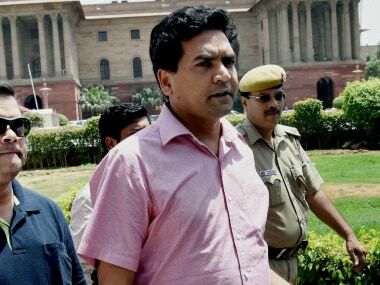 Mishra who had once termed Modi an "ISI agent" said his campaign was an act of "repentance" for his statements against Modi and the BJP while being under the influence of Delhi Chief Minister Arvind Kejriwal. "I am an admirer of the prime minister and an MLA of AAP," he told reporters at a press conference. 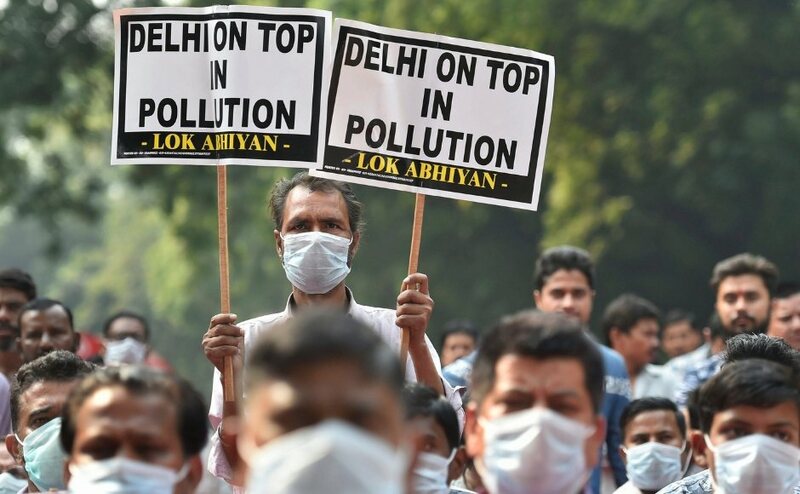 With Delhi's air quality on the brink of turning to 'severe category', people took to streets, displaying placards during a protest staged by BJP ministers against AAP government.